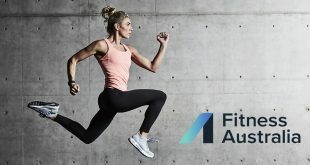 Australia’s largest and longest established fitness training organisation, the Australian Institute of Fitness, has partnered with Fitness First to launch a new education partnership that will deliver a world-class fitness training experience, with regular workshops taking place at Fitness First clubs. 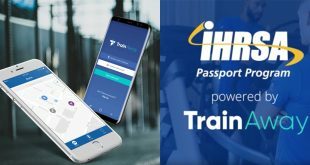 From March 2015, students wishing to becoming a Personal Trainer through The Institute’s popular Master Trainer program, which is considered one of the most comprehensive in the industry, will have the option of completing their study via a new ‘Blended Club Campus program’. 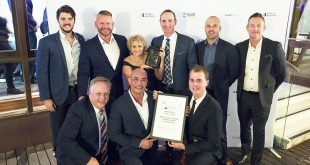 This unique new training model integrates face-to-face study at one of the purpose-built Australian Institute of Fitness campuses nationally with online study modes through The Institute’s world class eCampus, as well as regular hands-on workshops on location at selected Fitness First clubs. 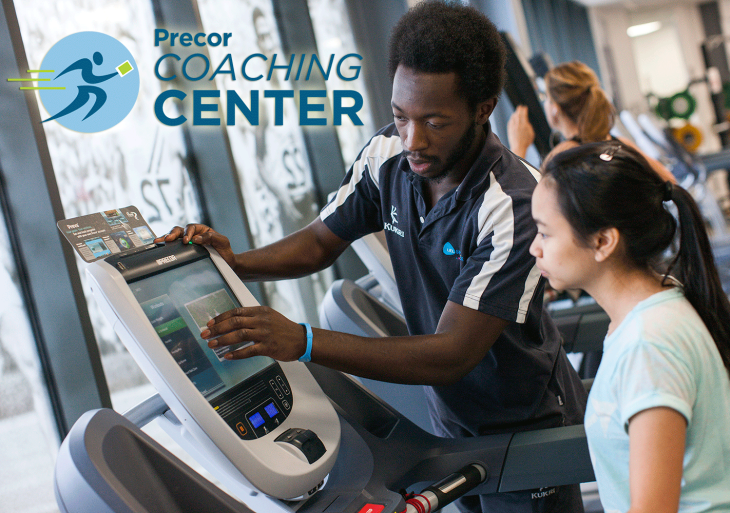 The Institute’s expert Course Coaches will lead the face-to-face training on-campus, while their specialised eCoaches will continue to offer direct person-to-person contact, support and guidance for the online study modes. 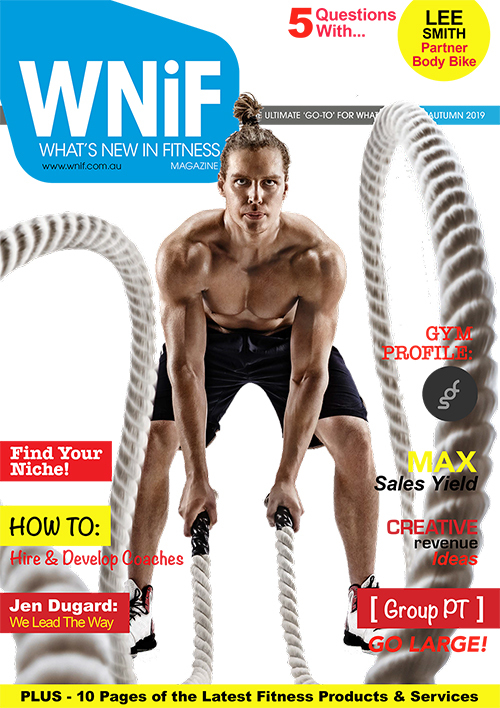 Fitness First Personal Training Managers will deliver the workshops at Fitness First clubs. 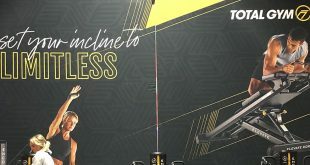 Designed in collaboration with Fitness First, the new three-hour practical workshop sessions will run once a fortnight as part of The Institute’s Master Trainer program. 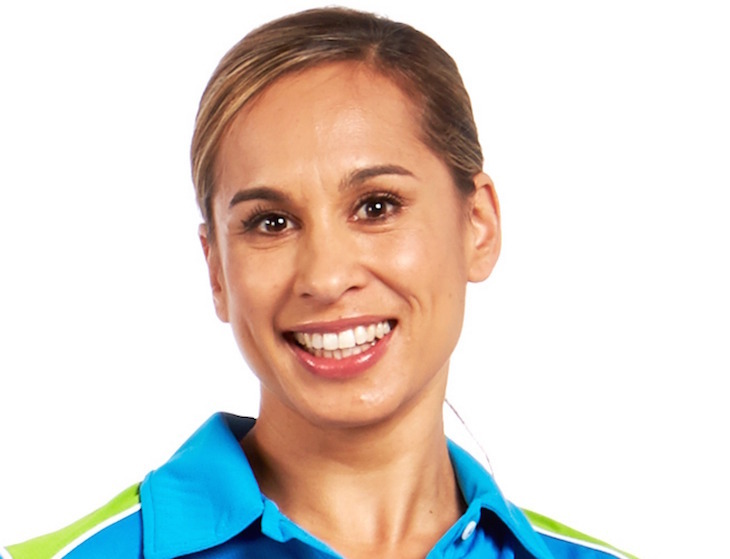 The workshops, developed by Nardia Norman, Master Coach for the Australian Institute of Fitness and the Australian Fitness Network’s Personal Trainer Of The Year 2014, will ensure that learning objectives are maintained and will provide the skills and scenarios that a Fitness First Personal Trainer would experience in their career. 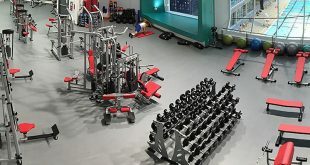 Through her unique experience as a Coach for The Institute for nine years, as well as ten years’ experience as a Fitness First Personal Trainer and Personal Training Manager, Nardia has designed the workshops to take the concepts learned by students in The Institute’s Master Trainer program and apply them in Fitness First clubs using Fitness First training concepts. The workshops will also offer an opportunity for students to form relationships within the clubs, to gain practical experience and increase their knowledge for future career prospects. 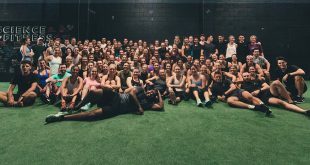 Through studying the Master Trainer program, students will first qualify for a Certificate III in Fitness, (Fitness Instructor), before continuing their study to complete a Certificate IV in Fitness, (Personal Trainer). 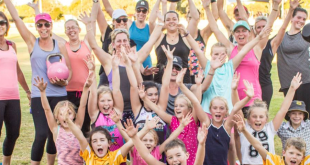 The Australian Institute of Fitness Master Trainer program also goes above and beyond the standard qualifications to teach the extra skills that are important for success in the fitness industry today. To find out more, enquire below.